This summer is shaping up to be one of the hottest in recent memory. Beat the heat this summer with these extremely drinkable, low abv (alcohol by volume), cocktails designed to keep you nice and cool. 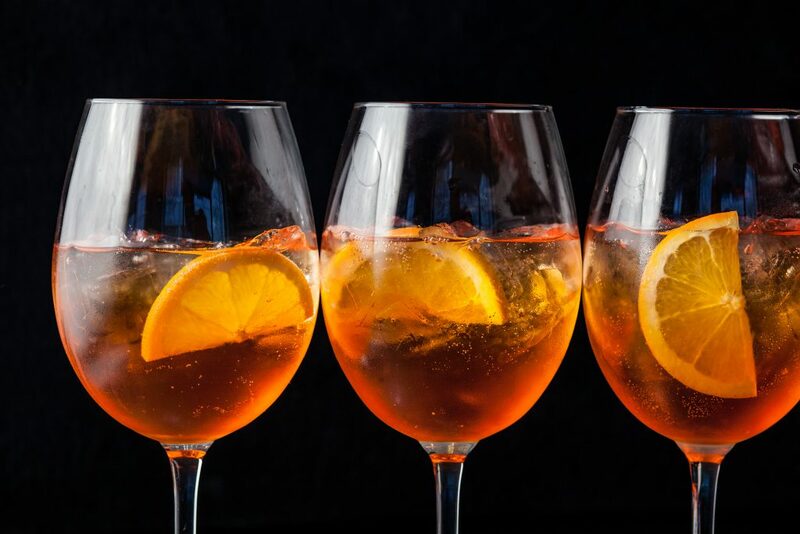 The Spritz is a cocktail that has been around for over 100 years, and its creation is frequently credited to the Italians. Italian apertif (fortified wine infused with local herbs) is topped with a healthy dose of sparkling wine (usually prosecco) and garnished with an orange peel. The result? A bitter-sweet and efervesscent drink so delightfully refreshing you will want to knock back five of them. And you probably could, since they’re low in alcohol content, you probably could. For a fun twist, feel free to substitute Aperol for your favorite Italian apertif. 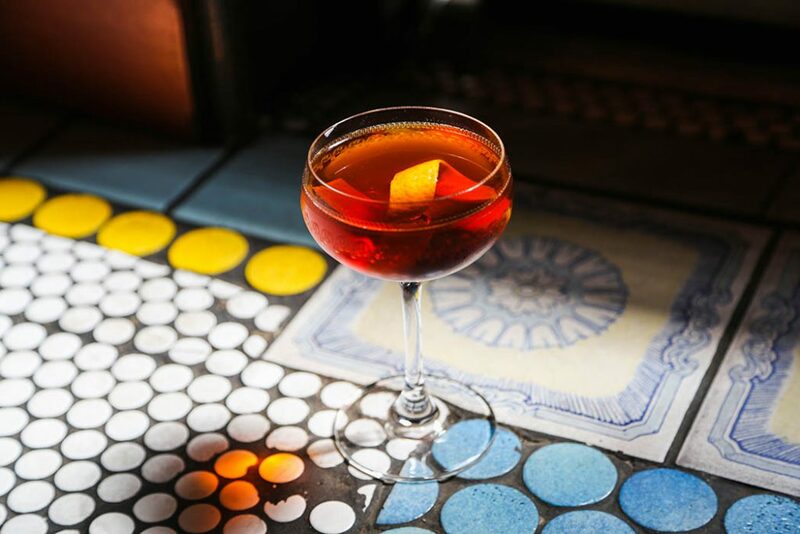 Some popular subsitutions include Campari, Cocchi Americano, and Cynar. In the same vein as the Spritz, Shim’s are a class of cocktails featuring a low alchohol content. So, instead of featuring high abv spirits like gin and whiskey, these cocktails rely heavily on fortified wines and liquers to produce depth and complexity. No shim, perhaps, embodies this style more perfectly than The Adonis. This drink is served up, like a martini or a mahattan, but with far less alcohol and way more funk. Comprised of a special 2oo year-old vermouth and a funky sherry, this drink is as perfect as its name suggests. 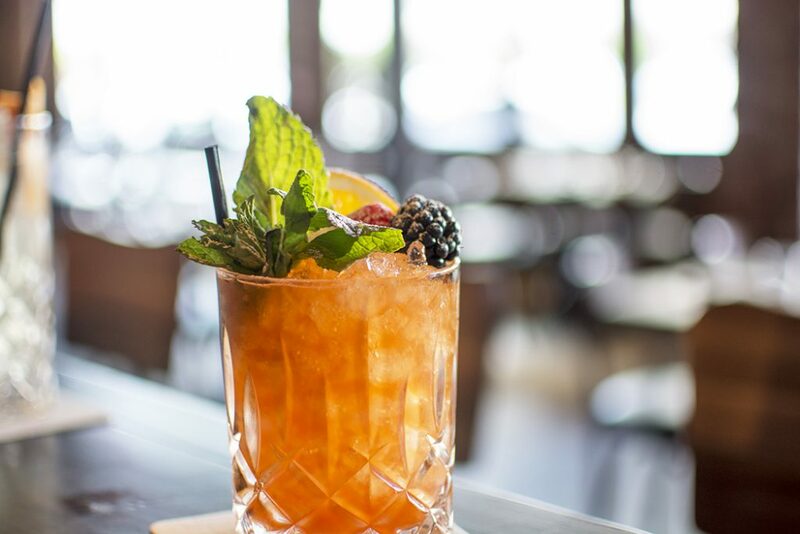 Cobblers are cocktails that feature seasonal fruit muddled together with a small dose of sugar and shaken with sherry to create something like, fruity, and refreshing. This highly adaptable summer cocktail is always in season, meaning that you can essentially substitute whatever local fruit you have available to you and still make this drink taste heavenly. You can also switch up your choice of sherry and sugar to better suite your taste (or the taste of your guests). 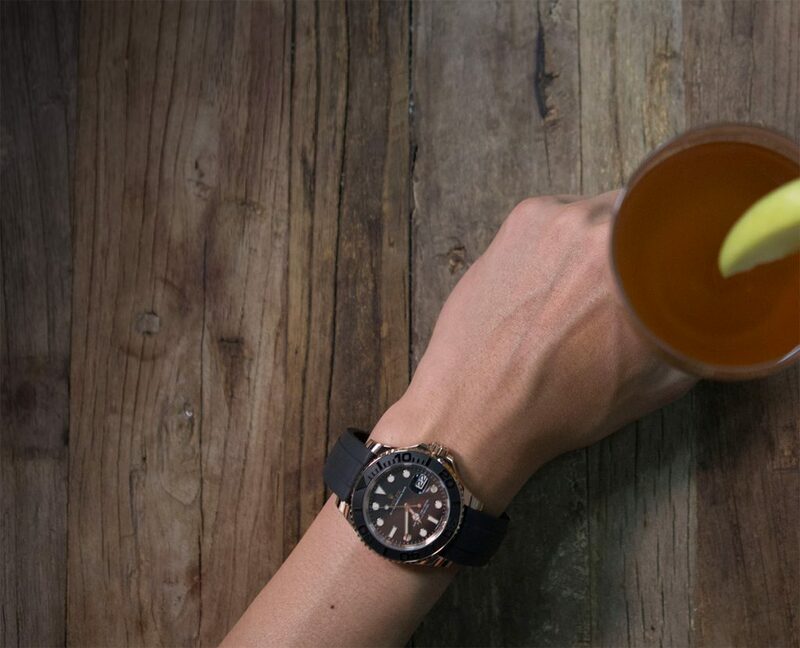 Perfectly at place regardless of your locale, the Rolex Yacht-Master 116655 stands out for all the right reason. Effortlessly cool and unimposing, this watch is just as much at home at the country club as it is at your pool party. Pair this with literally any cocktail and you instantly look like a million bucks.